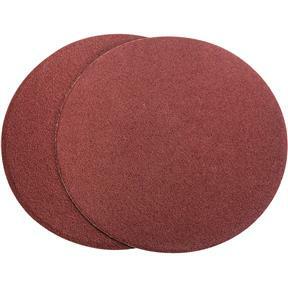 9" A/O Sanding Disc, 60 Grit PSA, 2 pk. Woodstock - 9" A/O Sanding Disc, 60 Grit PSA, 2 pk. 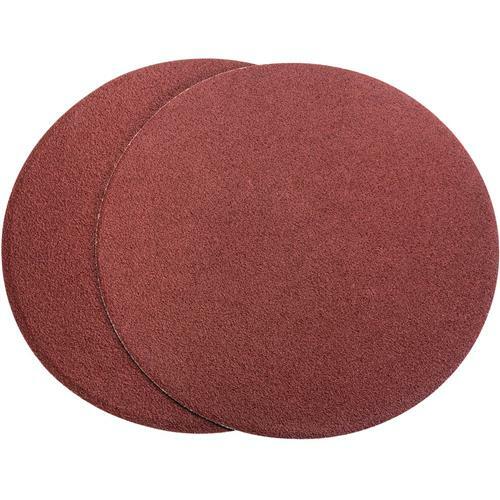 These 9" diameter 60 grit aluminum oxide sanding discs are sized to fit most common disc sanders and are sold in a 2 pk. These sanding discs are pre-applied with top-quality pressure sensitive adhesive. I bought all these pieces to upgrade my disc sander. A new cast iron disc and table with supporting hardware. Delivery was fast!